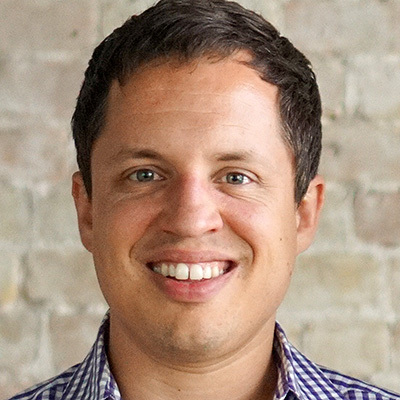 Joshua Gebhardt is the CEO and co-founder of Metricstory. Joshua leads the company’s mission to transform data into insights. He is passionate about helping companies serve their customers by turning data into storytelling that drive internal teams and their business to excellence. Prior to Metricstory, he led strategy and sales for Analytics Pros, the #1 Google Analytics consultancy in the world, where he worked alongside CMOs and VPs at Fortune 500 companies.